Jack Blakey, 81, of Whispering Pines, departed this life Saturday, April 13, 2019. Memorials will be private.  Services are entrusted to Purcell Funeral Home of Southern Pines.